First Transmission: Blanketman, Flip It Over. 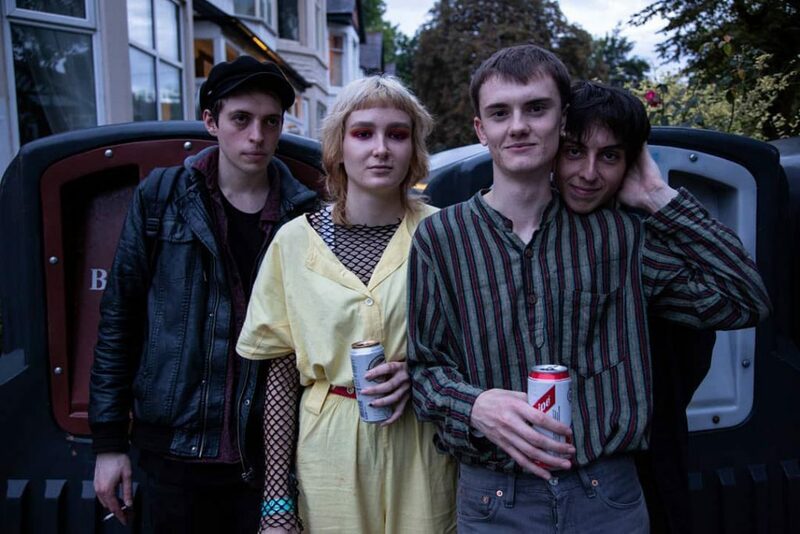 Continuing on from Mur-Man and their refreshing post-punk escapades, Manchester-based four-piece Blanketman don’t so much rip it up and start again, as simply Flip It Over. Although they belong to that same genre in blanket terms, theirs is a more taut, intense take: Adam Hopper’s vocal – equal parts Tim Darcy and Fred Schneider – leads the charge with impeccable poise, atop a track that otherwise recalls the dourness of Joy Division, the energy of XTC, and more contemporary incendiaries such as Flasher and Preoccupations. Less flash-pan and more completely preoccupying therefore, it’s the sort of record which demands the needle be returned to the run-in groove as soon as its 156 composite seconds have elapsed.